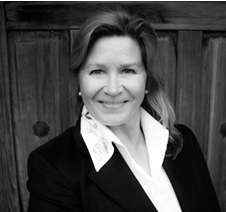 Toni has extensive knowledge of the 1031 exchange transaction – both for full ownership and/or fractional ownership. She has purchased, developed, referred and sold in excess of $500,000,000 in residential and commercial properties during her career. She has a kinship with quality real estate contacts, qualified intermediaries, developers, REITs and financial institutions. Toni enjoys swimming, ocean sports, museums, art, reading and painting. She speaks Spanish and conversational French. If you would like more information about 1031 exchange transaction. Please fill out the form below, I’ll be happy to answer any questions or concerns that you might have.